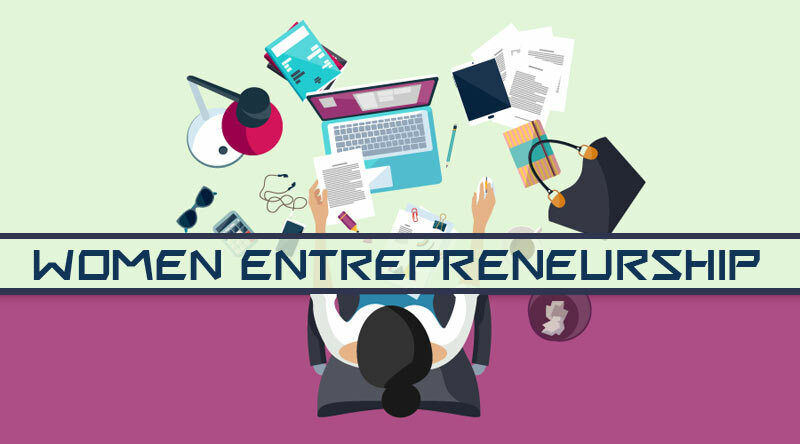 Home » Women Entrepreneurs » Why to Support Women Entrepreneurship? In the new era women are moving out and are seen everywhere. The Woman Entrepreneurs have concentrated themselves in various activities beginning from homemade Tiffin service to packaging and manufacturing sector. It is not like women have started becoming entrepreneurs now; we have examples like Lijjat Papad (Mahilagrihaudyog), Lakme (Simon Tata), Biocon (Kiran Mazumdar Shaw) and Shahnaz Hussain. The entrepreneurship provides them a satisfaction and assimilates a deep sense of accomplishment to create their own individuality in the society. The role of women in India is bounded inside the four walls of the household activities. Our Society being reigned by men, the unfair treatment against the women is still exercised in different parts of the country. In past, the lifespan of Indian women was like a well-defined certain master plan. It began with a girl playing with dolls and built to the crescendo of marriage. However, in this modern age things have been changed a lot. Spread of education coupled with a revolutionary change in the field of information and technology brings a significant change of the status of women in the society. The Entrepreneurship can help women’s financial liberty or freedom and improve their position in the society. The development of women entrepreneurship enables society to understand and cherish their abilities. It enhances their position and leads to the integration of women in building the nation and development of economy. Most of the women have advocated changing the reflection into reality. They grasp opportunities based on their knowledge from previous employment, depending on their educational qualifications or examples learnt from non-heritable business. They possess clear visionary and set goals which they can carry forward confidently. A successful women entrepreneur is positive in her power. She is prepared to learn from others, explore for help from experts that adds value to her goals. Her eminent vitality levels prompt her to contribute vastly towards demonstrating and asserting a thriving business. A woman entrepreneur devises a realistic affordable forecasting and provides a price efficient superior service to her customers. 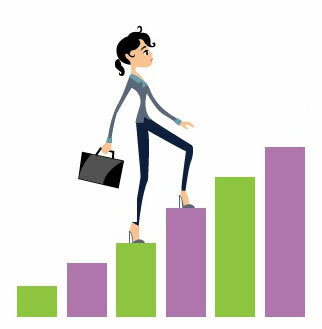 Most of the women entrepreneurs have to face major contest from structured industries. They also have to face a tough competition with the men entrepreneurs who can embroil easily in the publicity and marketing of their products with the structured sector. The Woman entrepreneurs face problems in coordinating the production activities with change of technology. The problems like the attitude towards woman entrepreneurs, by the society, inadequate opportunities between women and women are very important amongst all the lack of confidence in women are also stalking the entrepreneurs. About forty percent of women in India are illiterate. Illiteracy is the main problem that creates social economical blocks. Due to absence in the know-how of change in the technology and lack of education produces troubles for women who want set up their own business concern. So, educating a woman should be the main point.